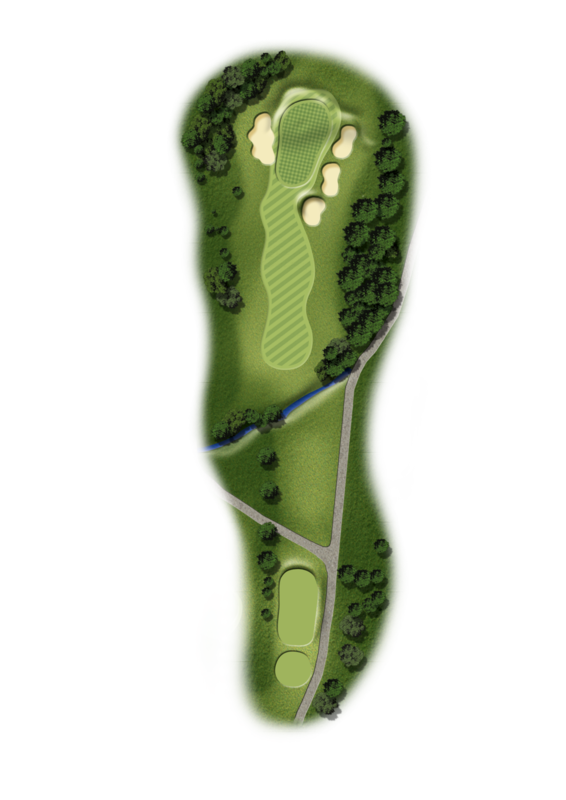 Those thinking this looks a relatively straightforward par 3 would be mistaken. 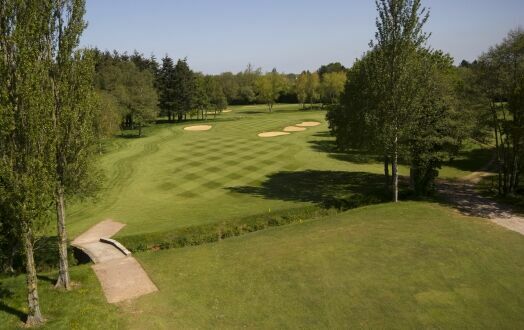 At over 200 yards even from the yellow tees it requires a long iron hit with precision to avoid the trees and the three bunkers that guard the green on the right. Poorly-hit shots risk falling foul of the stream.